Rangers talent Kieran Wright has admitted it was a wonderful experience to play alongside several first team players during an Under-20s game against St Johnstone. 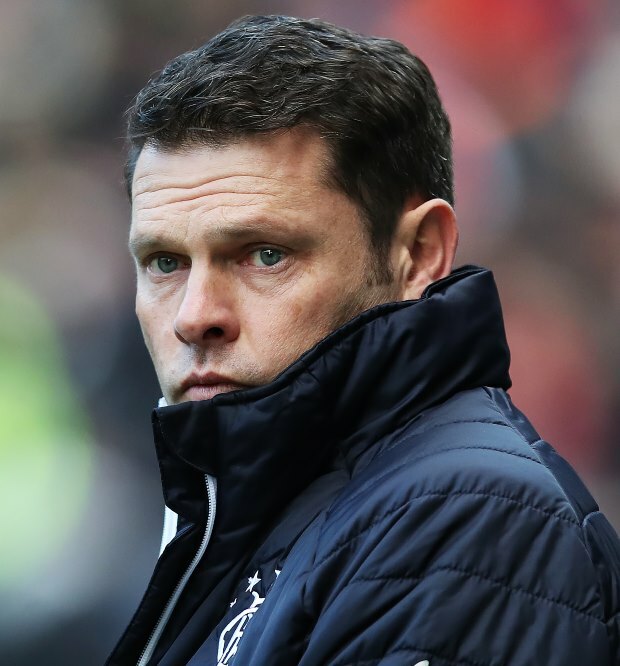 Graeme Murty’s side salvaged a point against St Johnstone at McDiarmid Park courtesy of a last-gasp penalty save from Wright in the SPFL Reserve League clash on Monday. Despite grabbing the headlines with his shot-stopping abilities, Wright heaped the praise on several first team players that took to the field against St Johnstone. All of Glenn Middleton, who also scored, Lassana Coulibaly, Glen Kamara and Matt Polster started the game at McDiarmid Park and Wright spoke highly of their contributions. The 18-year-old admitted that it was a wonderful experience to play alongside several first team players and insisted they made the team play better against St Johnstone on the day. Wright also added that it was important to walk away with a point in the end and stressed that the team must keep working hard to maintain their stay at the top of the table. “It was definitely a good experience playing with several first team players”, Wright told Rangers TV. “I thought the first team boys that came down for us were different class, I thought the four of them helped us play better and with St Johnstone also having a lot of first team players out it helped us play better knowing we had to rise to the challenge. “It’s good to get the point and stay near the top of the table. Rangers are currently leading the race in the SPFL Reserve League with 22 points from their 11 games so far this season.